Check out 'Do You Wanna 808' below before signing up. 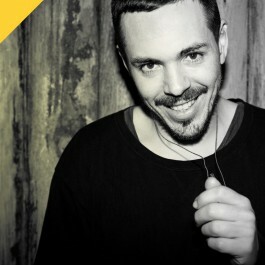 Berlin based Santé is an accomplished DJ and producer, renowned for his bass-heavy and grooving take on tech house. With released on labels such as Cocoon, Defected and Desolat, as well as his own Avotre imprint, Santé has become one of the front runners in today's tech house scene.